Review of the MSI GeForce GTX 1660 Gaming X 6GB GDDR5 Graphics Card. This card can be considered as a direct replacement of the older GTX 1060, and it's really targeted and aimed at the budget gamer. If I was a gamer on a tight budget, and don't care about ray-tracing - this would be the card I'd go for. 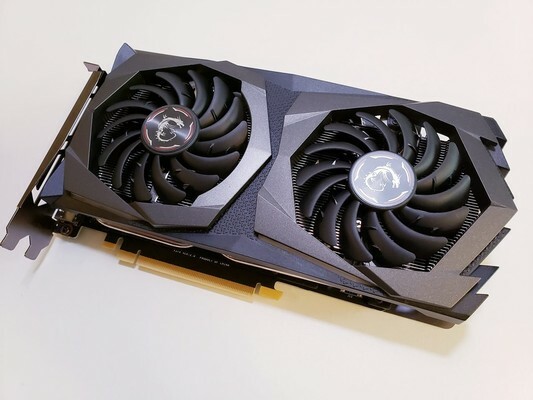 If it wasn't for MSI's TWIN FROZR 7 cooling solution, and the Mystic Light Sync RGB found on this particular card - then I would pay a little more and get the GTX 1660 Ti instead. The GeForce GTX 1660 is really designed for the gamer who's main buying decision is based on their tight budget. MSI GeForce GTX 1660 Gaming X 6GB kaufen.